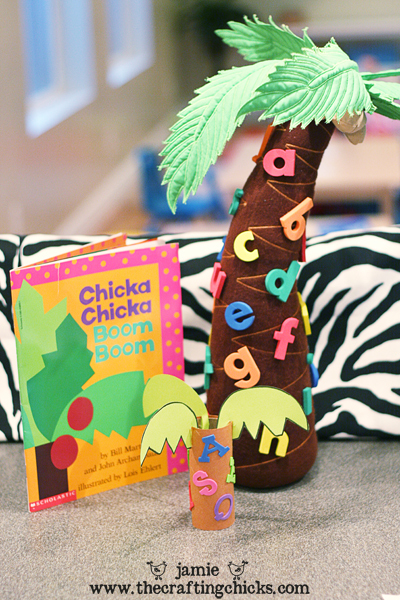 You can check out more ideas using Chicka Chicka Boom Boom HERE. And she has promised to share more activities from her favorite children's books in the future, so keep your eyes open for those. Hope it is okay that I posted it. Stacey, it is fixed now. Thanks for the heads up. 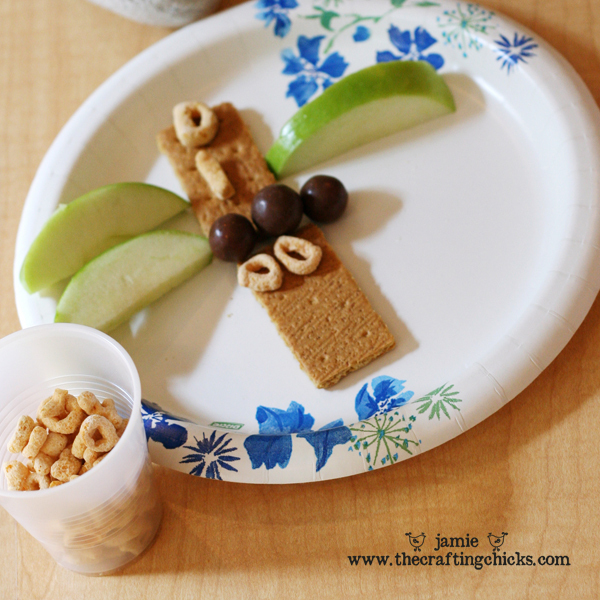 And Jessica, thank you for posting the correct link so everyone could find it! !